Each month KELC’s Communication Department writes a newsletter to highlight activities happening in our church. The August newsletter is now available. 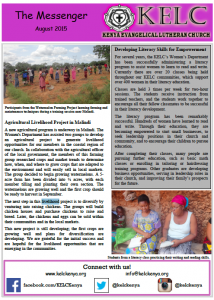 Please visit the Communication Department page to read this month’s newsletter, as well as, past editions. Or click on the link below to go directly to a PDF version the newsletter.